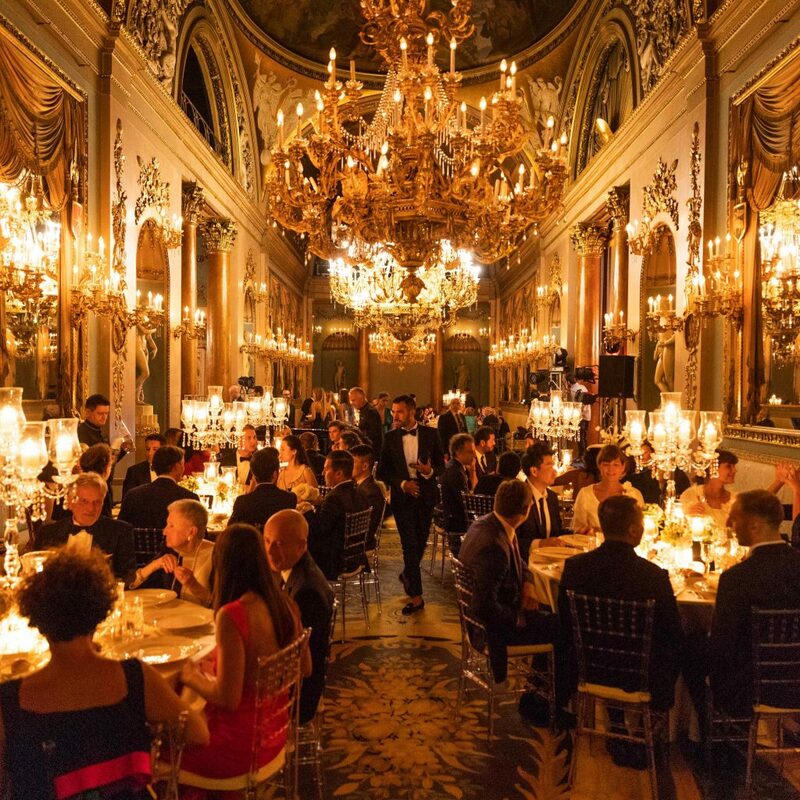 Designer Ben Crocco has created a ring that changes the rules of jewellery and on Friday 14th September, Ben and his wife Katerina Crocco presented the collection at the inaugural Passione Senza Fine event held in Florence to a carefully selected group of international VIP’s. So, who is Ben Crocco and what is so special about this range? Ben is the son of Carlo Crocco the creator of Hublot. The watch making heritage shows in the construction of the rings, each piece has the mechanical end of Swiss watchmaking with Italian intuition and design. Ben is a master of detail in all aspects of his life, a perfectionist. Dreamboule is very much a family affair, Ben’s wife Katerina is very involved in the business and proudly adorns the rings as the works of art they certainly are. The idea was born in a small chalet in the mountains during a family vacation. Ben, who has been a designer for many years noticed how his children were playing with a boule de neige which catches the magic of light with thousands of reflections transmitted in the room. His imagination went straight to precious metals and materials that could be used to create a piece of jewellery with the same aesthetic. A year or so later a ring that is a dream to wear was born. 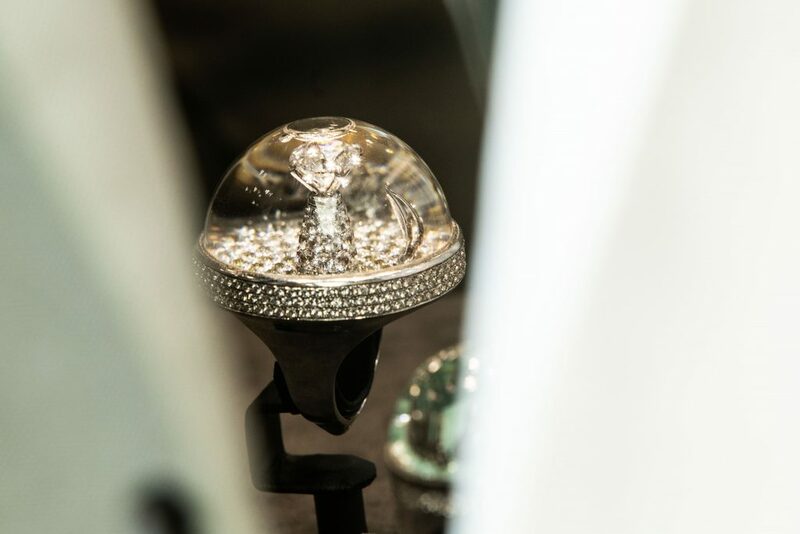 We have not seen another ring that can match the same precision, design and fantasy as a Dreamboule piece. Read a full detailed interview with Ben and Katerina Crocco in the spring 2019 issue of MR H Magazine in print.